Brighten a Chicago-area Family’s Holiday! 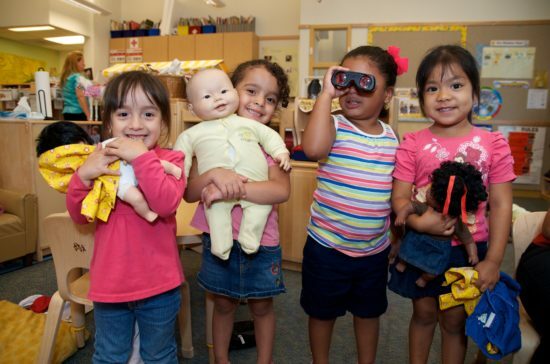 Donate to Metropolitan Family Services Holiday Gift Program to provide assistance to Metropolitan families in need. 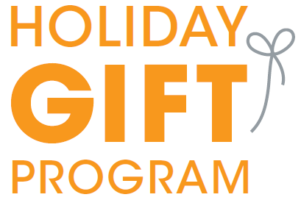 Your participation in the Holiday Gift Program supports current Metropolitan clients, empowering our families to experience the joy of the holiday season. Enable a family or senior to pick the perfect gift for their children or themselves. We request gift cards at a minimum of $25 per child or senior to a “big-box” store. Help give a family of 5 the opportunity serve up their own holiday meal by providing a $100 gift card, per family, to an area grocery or “big-box” store where food is sold. Gather your friends, family, community, clubs, or co-workers and request everyone bring a new, unwrapped toy or gift for a child or teenager. Ensure families in our Holiday Gift Program have a happier holiday by providing funds where support is needed. Consider a contribution of $50, $75, or $100.